Friend and colleague, the legendary bluegrass broadcaster Ray Davis, died December 3 of leukemia at the age of 81. 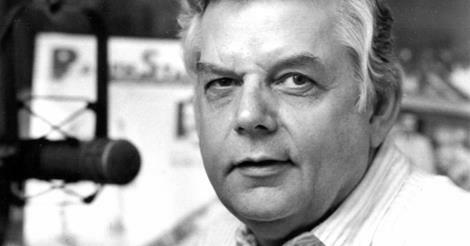 Ray was a one-of-a-kind storyteller with a voice made for radio. Most of his stories were about the people and music he played on the air. For decades he introduced and hung out with country music stars at concerts and festivals, including people like Hank Williams, Patsy Cline, Johnny Cash, and The Stanley Brothers. This entry was posted in Human Interest, Uncategorized and tagged Bluegrass, Metro Connection, Ralph Stanley. Bookmark the permalink.